Davis Two High Roller Mills are designed to grind corn, milo and wheat to a fine particle size for hogs, poultry and dairy. Our Roller Mills are far superior to hammermills because roller mills produce a more consistant particle size with far less dust and fines. 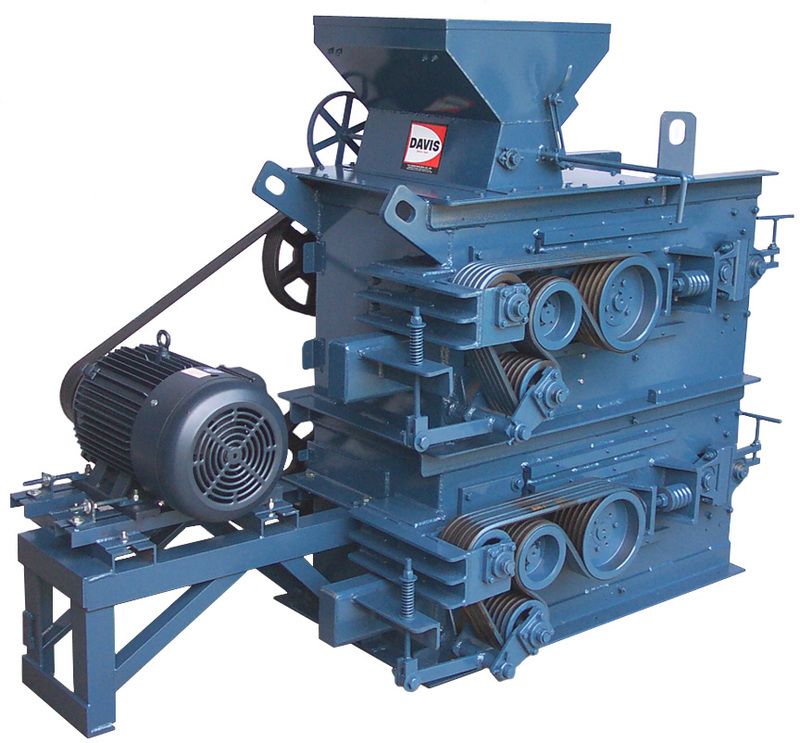 In addition, a roller mill uses less power than a hammermill. Please contact us for more details and prices. We look forwar to hearing from you.